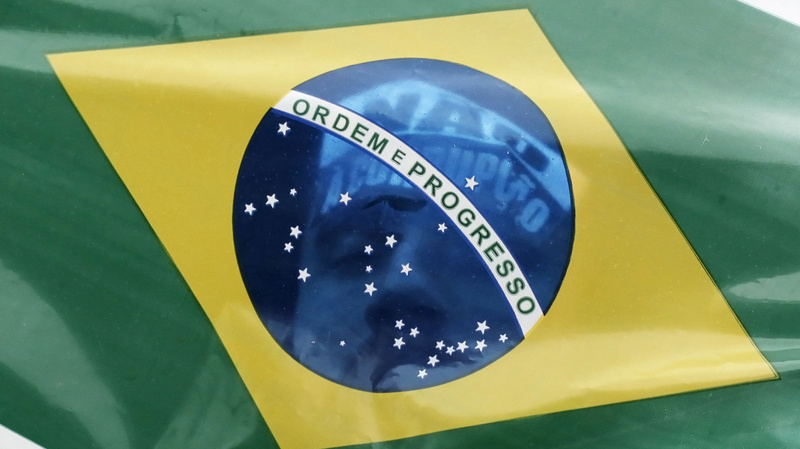 Big investment gains flattered profit at Brazil’s top investment bank. And the firm had to pump up leverage to help match second-quarter revenue while costs jumped. Pactual won’t always have such levers to pull. And with risk-taking so dominant, its valuation looks expensive. On Nov. 6 BTG Pactual Group posted third-quarter net income of 793 million reais ($391 million), nearly triple its earnings in the same period last year. The Sao Paulo-based bank controlled by billionaire financier André Esteves beat analyst estimates that put third-quarter earnings at 713.8 million reais, based on an average of five analysts consulted by Thomson Reuters. The results comes nearly seven months after the bank’s initial public offering in Brazil that valued the bank at $14 billion.